When Nintendo announced the upcoming Nintendo Labo VR Kit, there was one thing missing, and that was gameplay. This changed today. The house of Mario and Zelda released an extensive trailer showcasing the minigames that will be made available with the upcoming Labo kit in action. The Nintendo Labo VR Kit includes “simple, sharable experiences” like virtual environments, shooters, platformers, flying games, driving games, art tools, puzzle games, a virtual camera, and many more. 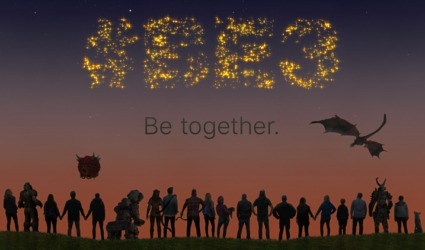 There are 64 “bite-sized games and experiences” included in the VR Plaza hub. There is even a “Toy-Con Garage VR” that will let you create your own small VR games. 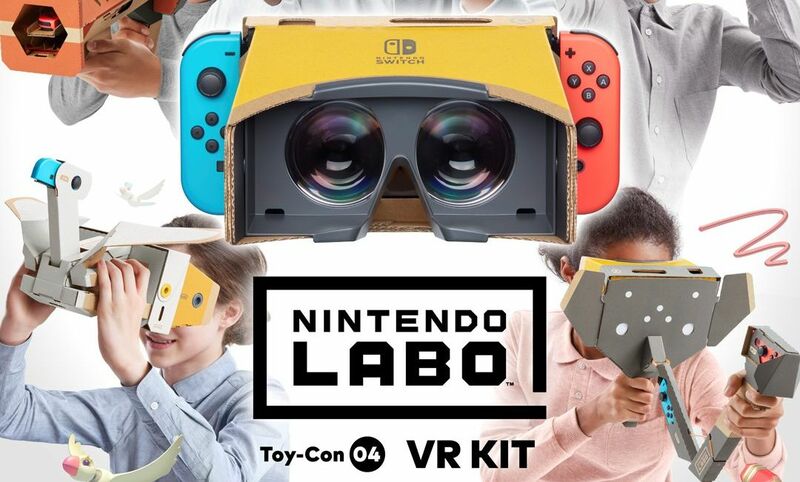 The product will be available as a bundle titled Nintendo Labo Toy-Con 04: VR Kit, or with a starter set with Toy-Con VR Googles and a Toy Con Blaster, which can be expanded with two expansions. The first includes a Toy-Con Camera and a Toy-Con Elephant, and the second comes with a Toy-Con Bird and a Toy-Con Wind Pedal. Of course, the bundle will come with all the all of the Toy-Cons mentioned above. You can check the trailer out below and see if it entices you to join the VR bandwagon the cardboard way.